*Please note shipping prices are estimated and may vary slightly depending on the Dollar/Euro exchange rate. We believe in offering a first class shipping service that stands out from our competitors. Our dedicated customer service team is available to handle any order queries or problems that you may experience when using the site. When you have made your online purchase international orders will be given a tracking number where they can log on to http://track.anpost.ie/track/trackone.html and use your tracking number to keep an eye on your purchase. For Customers in Ireland, Northern Ireland , & Great Britain please contact Whelans direct on 00 353 49 555 2118 where we have all your order and tracking details to hand. Customers who are unhappy with a purchase for any reason may return them for an exchange or refund provided that they are still in their original condition, in their original packaging. If any item is defective, contact us within 30 days of purchase and we will replace it and credit you the cost of return postage. Please note: we will only refund postal charges with a valid receipt and up to a similar value and service to which we quote on our site. Until the returned item reaches us - you are responsible for it. We will refund the purchase price less shipping of any item that is defective or has been sent to you in error. 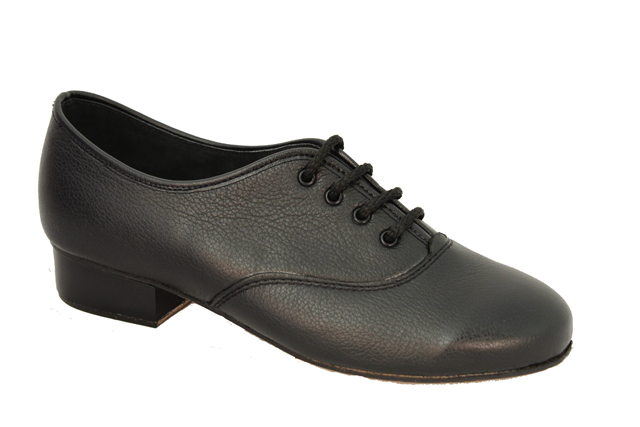 Please note that we only sell dance shoes for indoor use and any evidence of outdoor use including practice invalidates any returns. All dance shoes must not be used on concrete, tarmac or any other abrasive surface as they are specialist shoes. They are designed for wooden floors and stages only. We will not under any circumstances replace these if the above is identified in our own tests. The purchaser must make themselves aware of this before buying or returning. If you were sent the correct goods, but need to change them for another size, then you will be liable for any additional postage costs. Regrettably, goods kept for over 30 days are not acceptable for a refund. This does not affect your statutory rights. 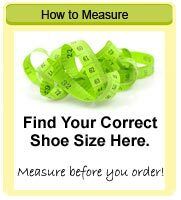 All Irish and EU customers are subject to a VAT charge of 23% on all accessories and shoes/pomps size 6 and over. This will be added on at the checkout. All Standard International Registered delivery (USA, Rest of World & Europe) - 6 to 9 Working days. Ireland, Northern Ireland and Great Britain - Standard delivery of 2-3 business day.